Our services include online marketing and SEO packages. 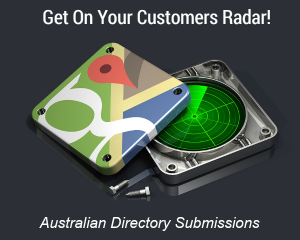 This includes all services displayed on SEOCopilot.com.au or offered privately to each client. We reserve the right to suspend or discontinue the availability of any service at any time at its sole discretion and without prior notice. You are engaging us, as an independent contractor to perform work as described in the service(s) you have purchased. To perform these tasks access is required to your website and hosting account. By purchasing a product or service via this site you give authorization to access and modify the directories, files and database of your website and hosting account. We take no responsibility for your legal interests, therefore it is the client’s responsibility to ensure that information supplied complies with copyright law and you have permission to publish your selected information. In no event shall we (nor any of our authorised representatives) be liable under contract, tort, strict liability, negligence or other legal theory with respect to the website, any services provided or purchased, for any lost profits or special, indirect, incidental, punitive, or consequential damages of any kind whatsoever. Cancellation of any monthly recurring service can occur at anytime after your first 1 month (30 days) of service. No refunds are available after your purchased package or service has been started, unless otherwise specified in any authorized promotional materials and marketing campaigns. Promotional offers for SEOCopilot.com.au or partners may be sent togeather with email reports. We also reserve the right to display third party advertisements on the website. This website contains some affiliate links to businesses we have used and would recommend. We reserve the right to refuse service to any website or individual. We do not accept websites that contain offensive, pornographic, hateful or malicious content. Your privacy is important to us. This privacy statement provides information about the personal information that collected by this site and provided for purchased services, and the ways in which we use that personal information. 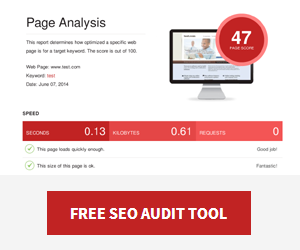 any other information that you send to SEO Copilot. Where we disclose your personal information to sub-contractors for these purposes, the sub-contractor in question will be obligated to use that personal information in accordance with the terms of this privacy statement. All communications/correspondences is generally done via emails. It is client’s responsibility to keep us updated with their relevant email addresses. We may update this statement by posting a new version on this website without notification. You should check this page occasionally to ensure you are familiar with any changes.